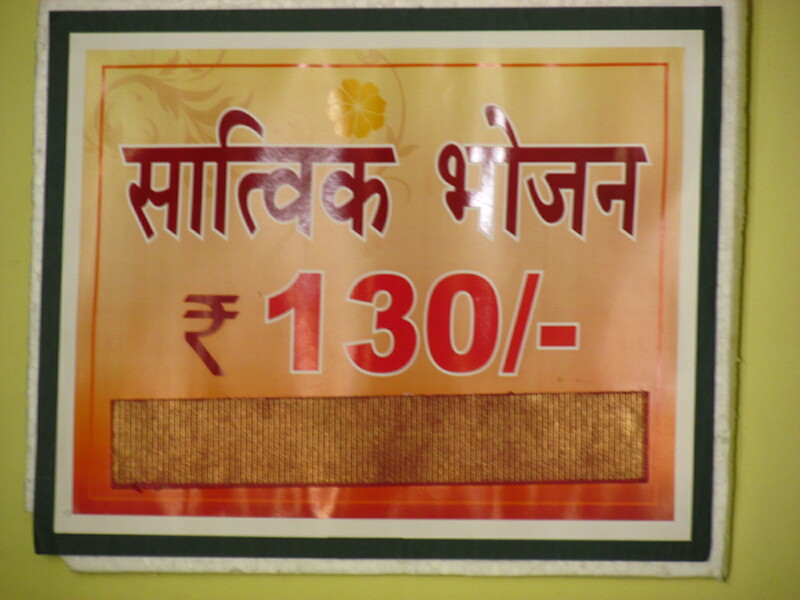 In a nutshell:Simple spartan interiors, warm & fast service, excellent enjoyable Maharashtrian vegetarian thali. How to get there: Hop into any auto rickshaw & ask him to take u to ‘Yagya’ restaurant in Utsav Mangal Karyalaya. Aurangabad is the base town for Shirdi, Ajanta, Ellora & Daulatabad. So in case u r travelling to any of these places u need to stop over at Aurangabad. Strangely, if u ask people / search the net, there r not too many convincing answers that u get. Autowallahs & taxi rivers tend to take u to expensive multi cuisine restaurants who r generalists – do not specialize in any ocal cuisine. 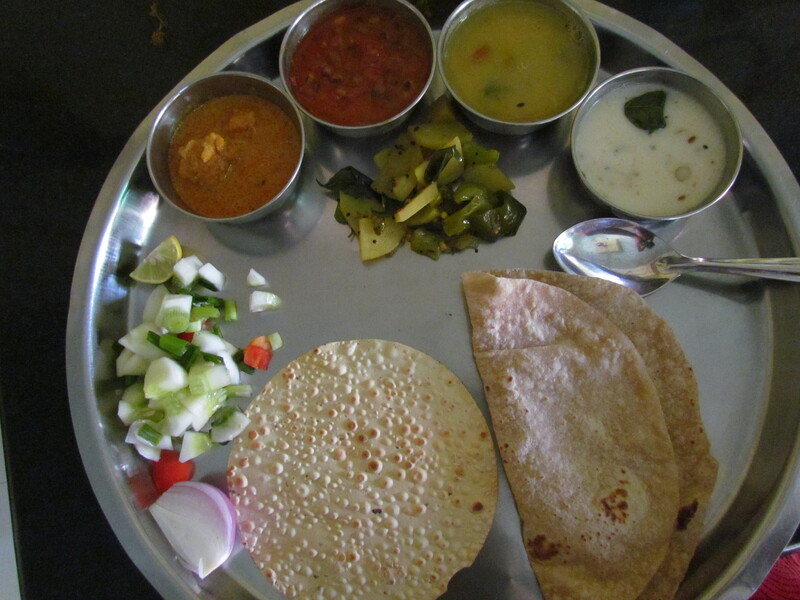 I was lucky to have a foodie friend who knew well about Aurangabad & hence it was easier. Be it vegetarian food or the Mughal inspired Nonvegetarian food, I was able to have some very good meals. 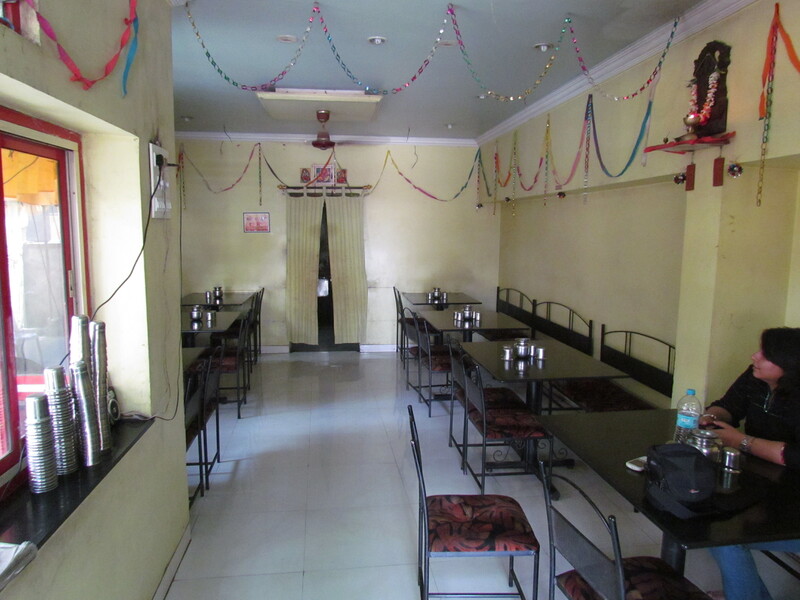 Yagya is a small simple spartan eatery that serves only vegetarian unlimited thali @ Rs. 130 per person. This restaurant has been around for 25 years now. The staff members speak Marathi & little bit broken Hindi. They are very warm though & treated us as if we were guests at their home. 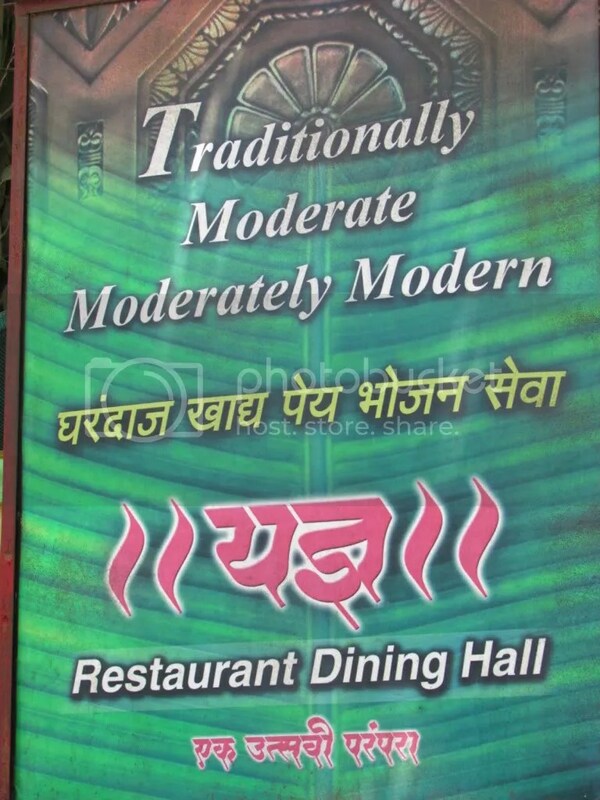 A signboard outside the restaurant proclaimed – Traditionally moderate, Moderately traditional!!!!! I did not understand that part though. Some locals say that their ‘aunt’ or ‘grandma’ can cook better – I am sure they can. But for a tourist looking for good vegetarian food, this is an excellent place to drop by for some ‘home like’ tasty & good food. The thali was outstanding – None of the Food courts in Delhi NCR serve such a good thali at even double the price of this. As compared to Haldiram’s / Bikanervala etc , this one is much simpler & closer to very good cooked home food & hence less oily & less heavy but very tasty. 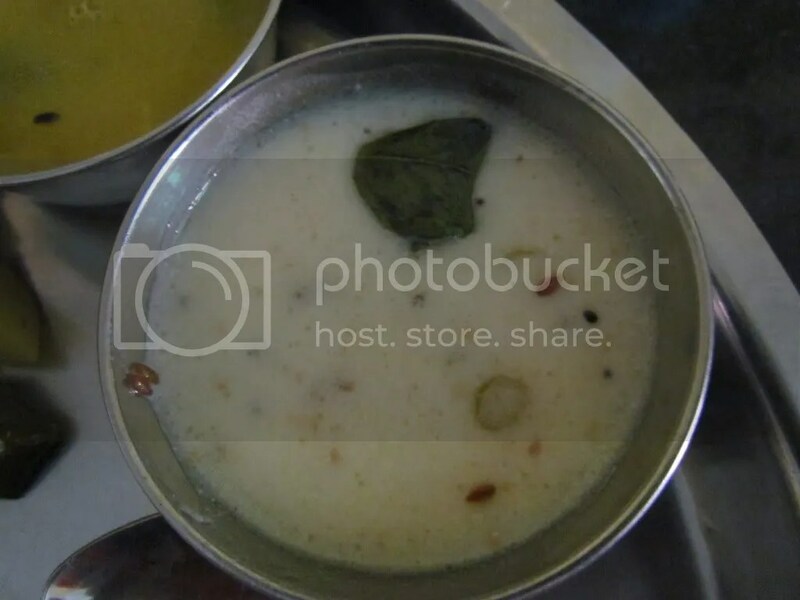 The food served here is Saatvik Bhojan. Wiki says – A saatvic diet is a diet based on foods which, according to Ayurveda, Yoga, and Jainism, are strong in the sattva guna, and lead to clarity and equanimity of mind while also being beneficial to the body.Such foods include water, cereal grains, legumes, vegetables, fruits, nuts, unpasteurized and unhomogenized milk and milk derivatives (mostly ghee, but also butter, cream, cheese, and yogurt), and raw honey. The idea is that there is a fixed menu which u can eat as much as u like. Local food, local flavors, local taste, almost like home made. 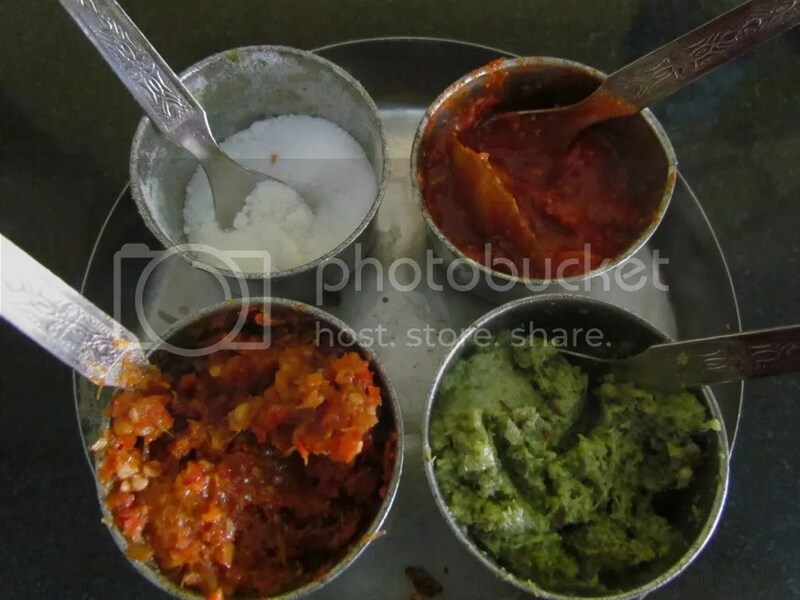 The serving staff keep coming again & again with the daals & curries in a compartmentalized container & u can repeat anything that u have liked any number of times. 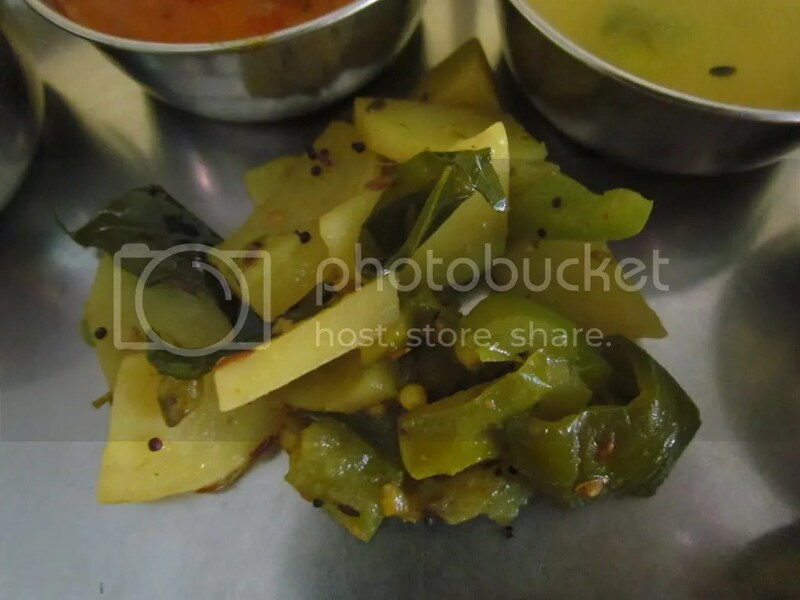 3 kinds of achar / chutney were served, to go with the meal. A green chutney is almost like the south Indian version – coconut, mint & coriander leaves. Another one is super hot & tasty. Third one is the usual mixed achhar. Handmade rotis are super soft & better than in many homes. They also serve plain rice & pulao. The salad served here had cucumbers & onion plant (in place of onion). It took me a while to figure out that onion is not classified as saatvik. The papad seemed to be made inhouse / bought locally. It did not taste like the packed versions that we eat at home nowadays. 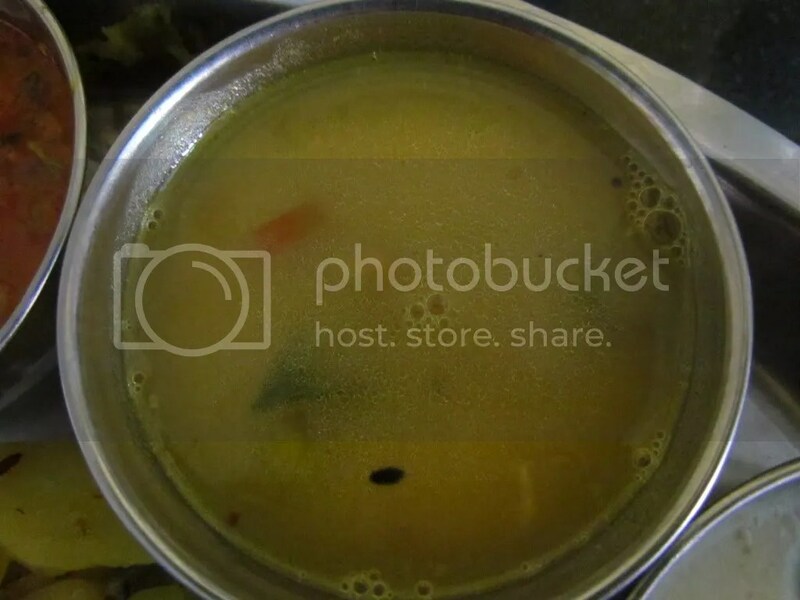 We were served a waran (toor daal) – super thin texture almost tending towards watery but great flavors & good taste. Not too much spices – The real flavor of the lentil was predominant. 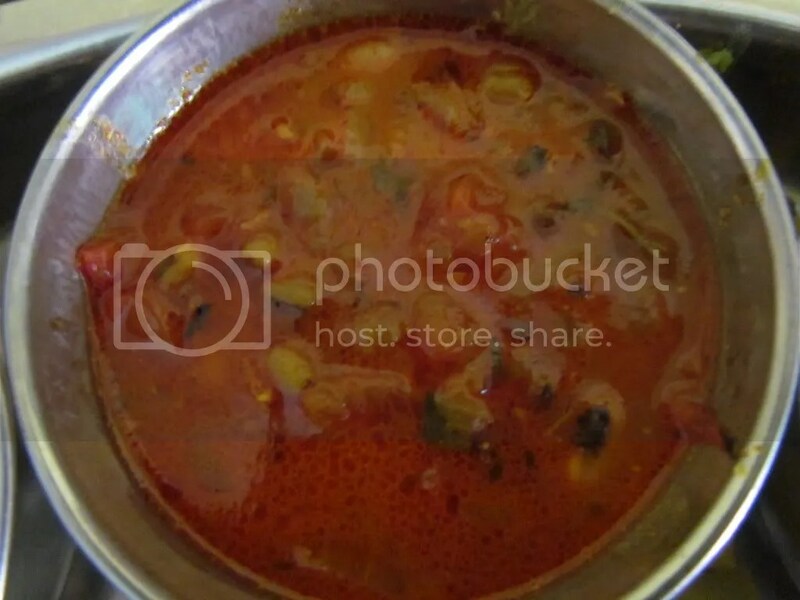 There was another chawli & full moong daal ki subzi – This was made wiith tomatoes & onions. This was good on its own but last in ranking of all that we had at yagya. A cauliflower curry (gobhi ki subzi) was very enjoyable. It had a curd base. 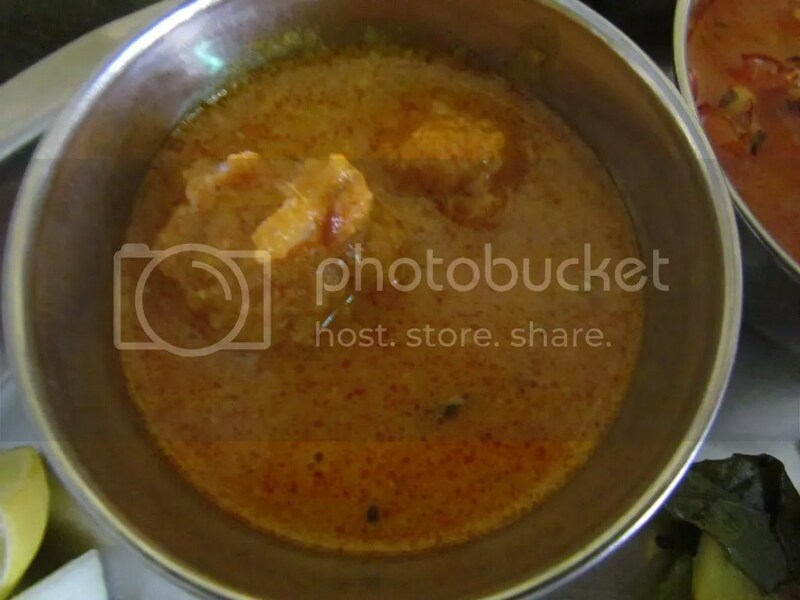 The very interesting dish was the kadhi. It did not have turmeric in it & hence was off white in color. Unlike the Punjabi Kadhi, this one had a little bit of sweetness in it, along with sour & salty taste. Loved it. A very simple potato & capsicum curry was served – like it is made at home & yet so tasty. 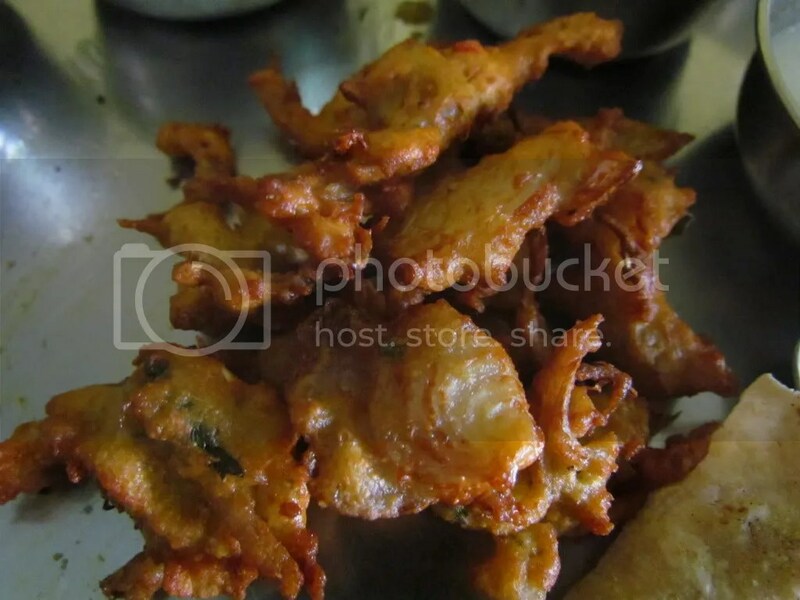 Crispy onion pakoras were freshly fried & served – They asked us before serving (Do not serve to pure saatvik customers). Buttermilk (chhanch) was very refreshing & had a balanced taste – salt, sour & mild sweet. For dessert we were served an outstanding puranpoli. This is a supersoft paratha with a sweet filling. After serving it, liquid ghee was poured from the top. It was mindblowing good – one of the best I have ever had. YUMMRAJ loved the food here & will surely visit on next trip to Aurangabad. will you please convey on e-mail the contact numbers of Utsav Magal karyalaya aurangabad maharashtra? if i were in aurangaabaad I would have directly gone there. No use of your sight. Am sorry I do not have the exact address / numbers.